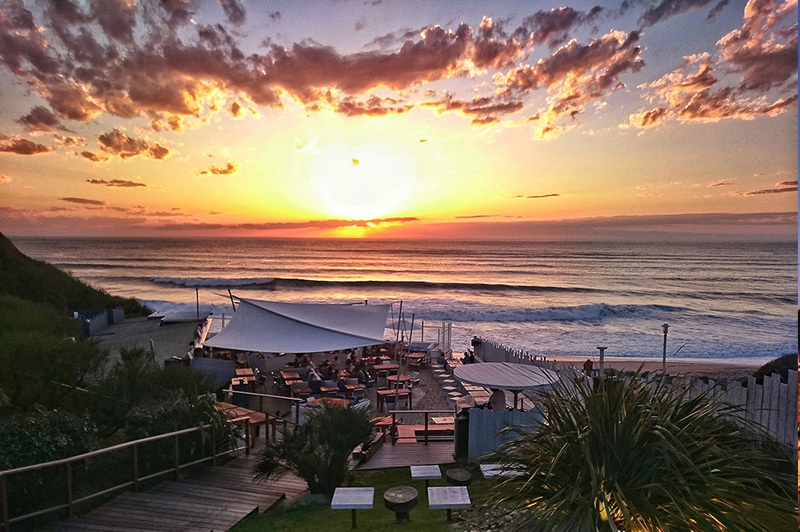 If you’ve decided to arrange an elegant and fancy meeting, Biarritz is the place! You can sleep in a Palace – hôtel du Palais and surf huge waves, and spend evening with a tapas dinner around the market place! Thanks to our knowledge of the city we can provide a great stay and share our best contacts ! A lovely fishermen harbor located between ocean and mountain. Ideally for groups up to 50 people ! This place is tiny but full of interesting places where you can discover over all, typical basque houses as well as the mansion where louis 14th got married in 1660. Proud of its local heritage, the city of Bayonne has a range of interesting places to handle with, such as Chocolate or Ham Festival, rugby and festive entertainment all year long ! We offer to explore the best of this medieval city and arrange many original incentive programs whether they are cultural, fun or even new ! Climate and « art de vivre » are both the essential way of discovering the Basque Country. A coast road, country side, rivers, mountains but also gastronomy and farms in a perfect landscape … this is the perfect place for a specific natural meeting program !